Move aside, cat cafés. 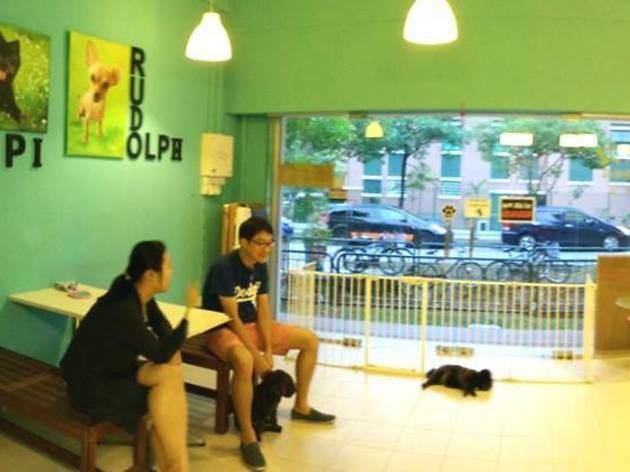 Dog Dot Café is the latest animal-themed eatery in town that lets your kids cosy up with its canine residents. 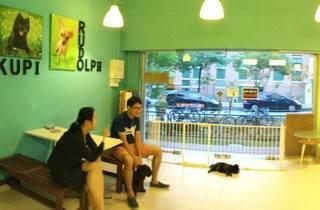 Or, if you have your own pooch, bring it over to try the special dog-only menus.